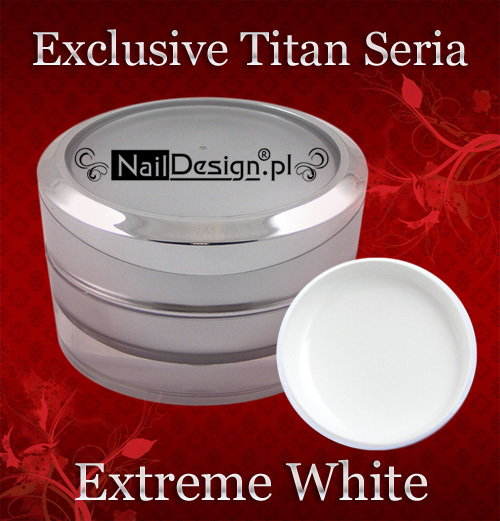 Pure pristine white , which makes your nails will be super- white, and each woman an unusual tunic pozazdrości you in conjunction with a delicate pink. We guarantee a super white, whiter gel if you come with him to us! Then get a free small translucent gel !